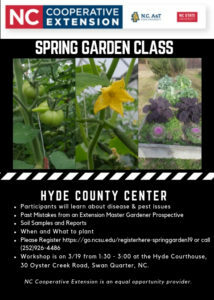 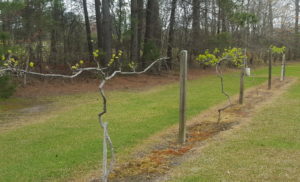 Register Now for the 2019 Hyde County Spring Garden Class! 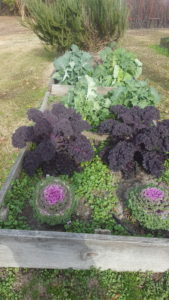 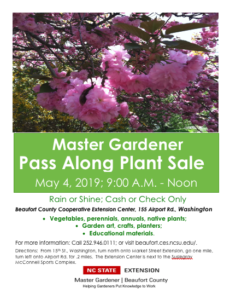 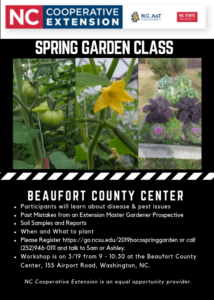 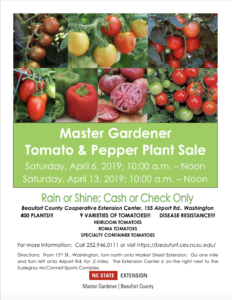 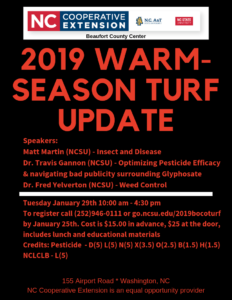 Register Now for the 2019 Beaufort County Spring Garden Class! 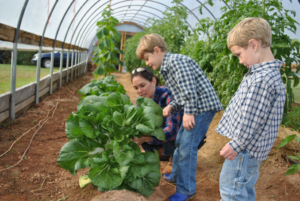 2019 NC Farm School Down East - Submit Your Application NOW!